When a cockerel apparently flies into a chicken farm, the chickens see him as an opportunity to escape their evil owners. 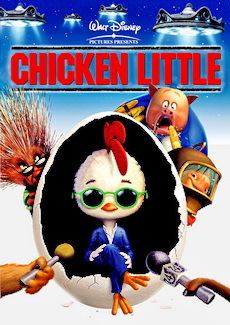 Having been hopelessly repressed and facing eventual certain death at the chicken farm where they are held, Rocky the rooster and Ginger the chicken decide to rebel against the evil Mr. and Ms. Tweedy, the farm's owners. 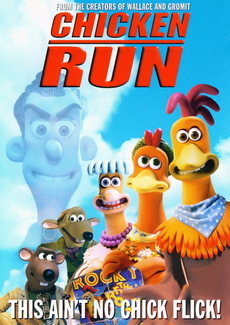 Rocky and Ginger lead their fellow chickens in a great escape from the murderous farmers and their farm of doom. The Cleveland Show's fourth and final season debuted on the Fox network on October 7, 2012, and concluded on May 19, 2013. 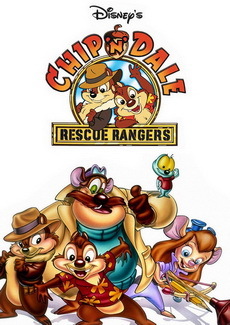 On May 9, 2011, Fox announced that the series had been renewed for a fourth season. Guest stars for the season included George Clinton, Nick Offerman, Dale Earnhardt, Jr., Shorty Rossi, Kasey Kahne and Tony Stewart. 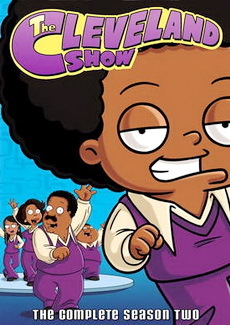 On May 13, 2013, Fox announced that they would not be renewing The Cleveland Show for another season, making this one the final season. The series ended with the episode "Wheel! Of! Family!" on May 19, 2013. In August 2013, series creator Seth MacFarlane announced that Cleveland would be moving back to Quahog along with the Tubbs family to rejoin the Family Guy cast. 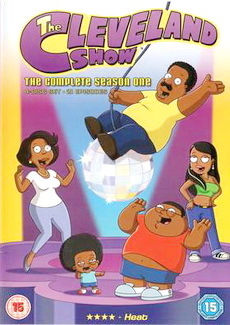 The Cleveland Show's third season debuted on the Fox network on September 25, 2011, and concluded on May 20, 2012. 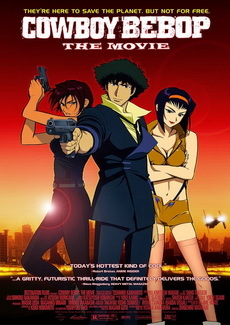 On June 10, 2010, it was announced that the series had been renewed for a third season. According to co-creator Mike Henry, musical guests on season three were to originally include Kanye West, will.i.am, Nicki Minaj, Bruno Mars, Chris Brown, Darren Criss, Questlove, and Fergie. With the exception of Fergie and Darren Criss, all musical guests were included in season 4. The hurricane-themed crossover episode with Family Guy and American Dad! aired on October 2, 2011. 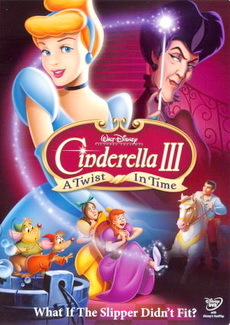 It was originally going to air in the second season but was postponed due to the April 25–28, 2011 tornado outbreak in the Southern United States. 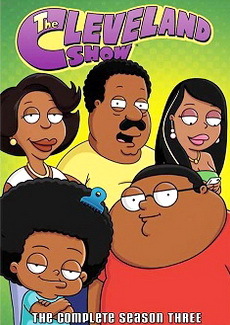 The Cleveland Show's second season began airing on September 26, 2010, and ended after 22 episodes on May 15, 2011. 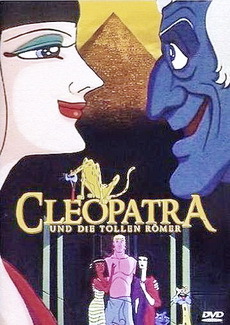 Fox ordered a second production series of 22 episodes in October 2009. This season included the return of Kanye West for an additional episode after he aired in the first season episode Brotherly Love. The article has The Cleveland Show co-creator Rich Appel stating he hopes there is even more to come and then goes on to say "He could not have been more collaborative or easier to work with. We're excited, because his character has become a recurring character in our universe… He'll become our Sideshow Bob!". This FOX animated comedy is a spin-off of the much-loved series Family Guy. The series features the adventures of Peter Griffin's neighbor Cleveland Brown. Many years ago, Cleveland made a promise to his old high school sweetheart, Donna. Cleveland, along with Cleveland Junior, move to Stoolbend, VA to start a new life with Donna and her two children. The Cleveland Show is an American adult animated sitcom created by Seth MacFarlane, Richard Appel, and Mike Henry for the Fox Broadcasting Company as a spin-off of Family Guy. 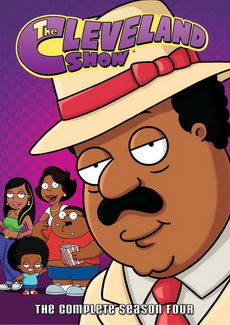 The series centers on the Browns and Tubbs, two dysfunctional families consisting of parents Cleveland Brown and Donna Tubbs and their children Cleveland Brown, Jr., Roberta Tubbs, and Rallo Tubbs. Similar to Family Guy, it exhibits much of its humor in the form of cutaway gags that often lampoon American culture.